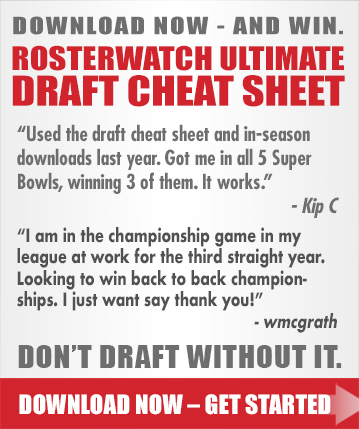 RosterWatch | Mohamed Sanu: A Reflection of A.J. Green? 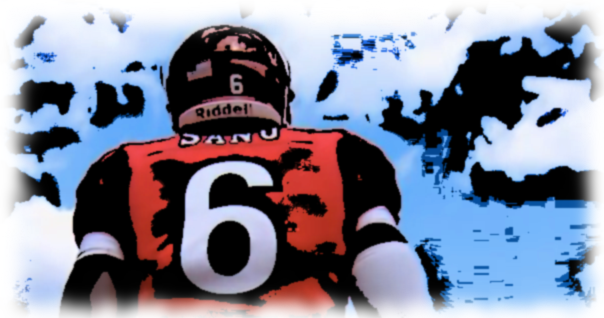 Mohamed Sanu: A Reflection of A.J. Green? This, along with sticky hands and a no-nonsense attitude, is what got Sanu drafted by the Bengals in the third round. These characteristics are also why he’s in the lead for the No.2 receiver position opposite Green heading into camp, even with Arnon Binns listed as currently occupying the role. And while Sanu, who had only four catches over 20 yards in college, is the definition of a possession receiver; he still stands to have a very productive year in Cincinnati, especially with A.J. Green being under constant double-teams. OC Jay Gruden foresees Sanu catching 80+ balls, if things go as planned. For fantasy concerns, Sanu is exclusively a between the numbers guy, and will do the most damage in PPR leagues. He could stand to be useful in redrafts and dynasty leagues as well if he can manage to get some touchdowns. This seems entirely likely with the milquetoast running game the Bengals are rolling with. Sanu might just be the sneaky 9-10 weekly point receiver whose consistency helps win fantasy leagues.